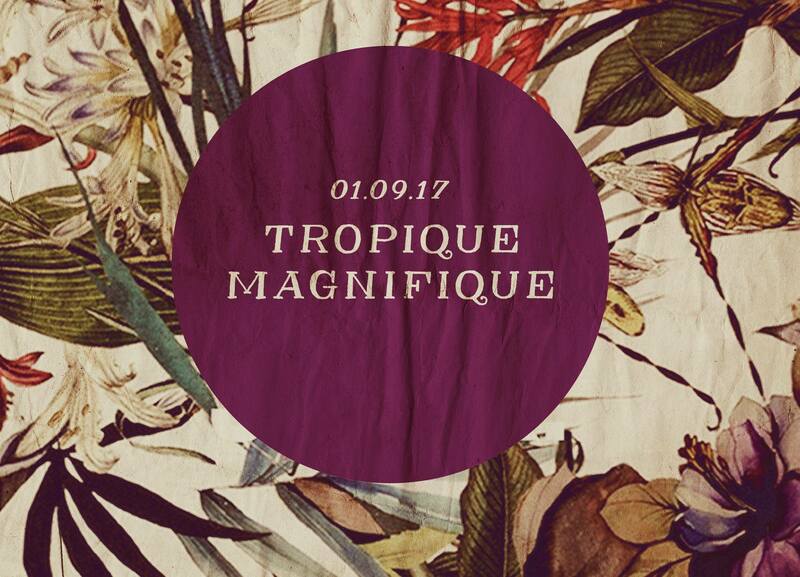 Global Oslo Music & BHLB present Tropique Magnifique #20. A night dedicated to the most unlikely grooves from Africa & South America, new and old, all mixed up recklessly to make up the dance. The music is carefully selected to represent the weired, mind bending side of Tropical music, with a heavy emphasis on rhythmic content. Remember to show early for this night to avoid queueing! Brazilian Breaks / Tropical Edits !! All artists carry with them years of experiences and skills that are priceless. We help you to share YOUR story so other artists can learn and grow. 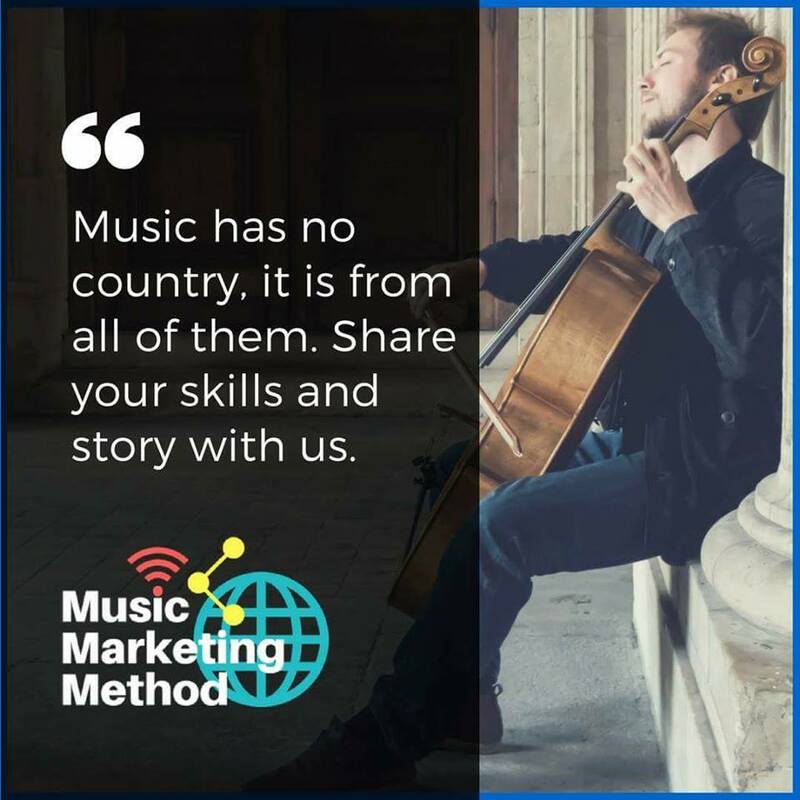 Join the artists who have chosen to share their story for the Music Marketing Method project in partnership with Global Oslo Music, NOPA and In Living Colour Media.